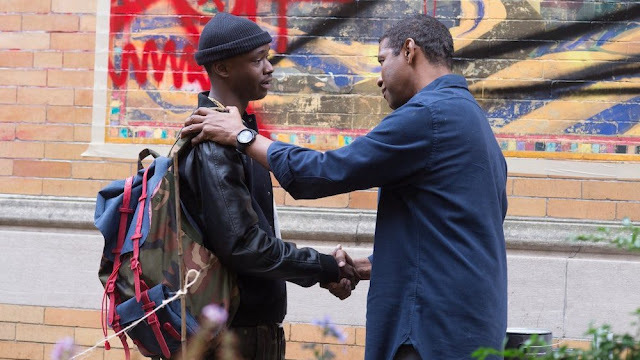 Denzel's back with a sequel to the surprisingly effective at times, but under-the-radar The Equalizer about a vigilante roaming the streets, showering justice on those who need it. This time, Denzel's Robert McCall is on the case after a crime becomes a little too personal - how far will he go to exact justice when his past comes calling? The sequel to the 2014 film sees Washington carrying on his zen-like turn as McCall - but whereas the first granted him a victim who was a child, this second sees his familial edges pushed by the crime he's investigating and also a budding mentorship of Ashton Sanders' Miles, a resident teen in his building on the edge of making a wrong decision. Like the first film, the sequel feels like a self-contained episode of the 1980s series it was spun off from, with brutal action sequences that are not elongated or extended, merely sharp and to the point. Denzel channels again his measured approach to McCall as he puts out an intensely brooding version of his Man On Fire routine, with each take down he enacts being characterised by a gloomy stare as he visualises how it'll all go down and an over-reliance on choreographed slow-mo shots. Fuqua's really followed the template of the first in parts, and it shows, with the action impressive, but certainly not feeling fresh. Washington has the necessary charisma to carry it throughout, but occasionally his dead-eyed stare is perhaps reflected in the audience watching this play out. Once again, there's little call for Washington to be anything other than emotionless and completely invincible throughout; and unfortunately, this time round the lack of subtlety is jarring, with inserted exposition or overly used hints of what's ahead repeatedly being jammed down the viewers' throats. It helps little that the plot feels rote in some ways, and McCall never feels anything like a from-the-projects superhero, and there's rarely any chance he's on the backfoot. But that said, there are a couple of brutally impressive and tautly executed set pieces, unswervingly put in motion by Fuqua. From a great inside-a-taxi fight as McCall's Lyft driver is menaced by a goon to a final set piece inside a hurricane (that again taps some of the trappings of the warehouse confined conclusion of the first), the action works well when it flies. The problem with the at times grim and dour The Equalizer 2 is that its plot feels uninteresting and unengaging, a conspiracy that feels tenuous more than intriguing and which doesn't really push much on even when the connection is personal. 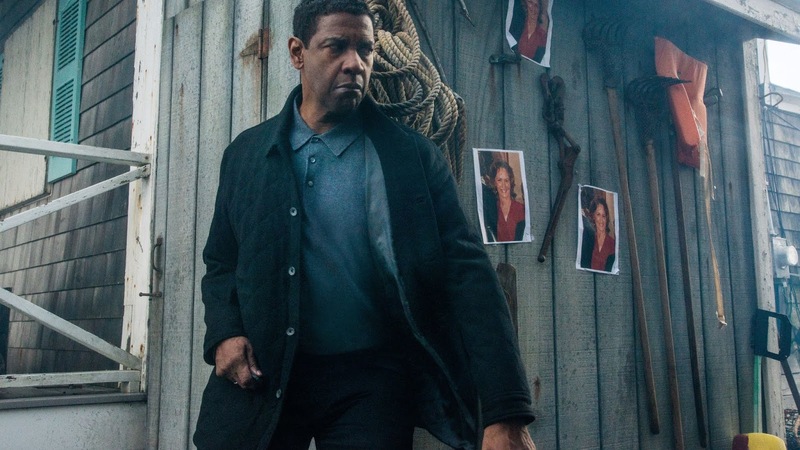 The Equalizer 2's commitment to brutality and the pushing of the older man as a superhero makes it feel different, but Fuqua's almost templated retreading of the first in this sequel-not-sequel makes the case for a return outing (3Qualizer anyone?) difficult to justify. While the TV Series followed an inevitable pattern, it's to be hoped any further outings may see this vigilante pushed to the edge a bit more, and the stakes made to feel a little more uncertain. Otherwise, bizarrely, The Equalizer risks becoming the geriatric version of a superhero franchise. NZIFF Preview - 2018 - it all begins tonight!